Anyone who spends a lot of time in the kitchen knows just how important it is to have a good set of knives. Dull knives can not only add unnecessary time to your cooking process, but they can be dangerous as well. 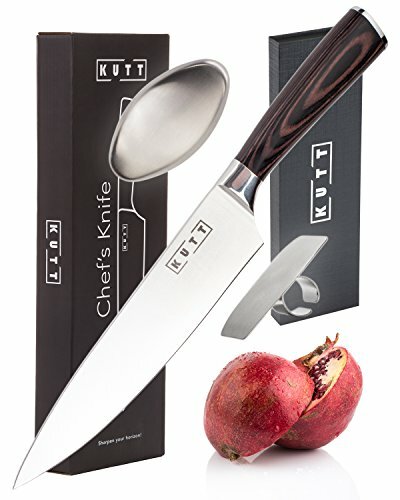 Investing in a set of quality chef’s knives is a must. There are lots of options out there, which means that finding a knife/knife set that fits your needs can get a little complicated. But don’t worry we’re about to narrow it down for you. 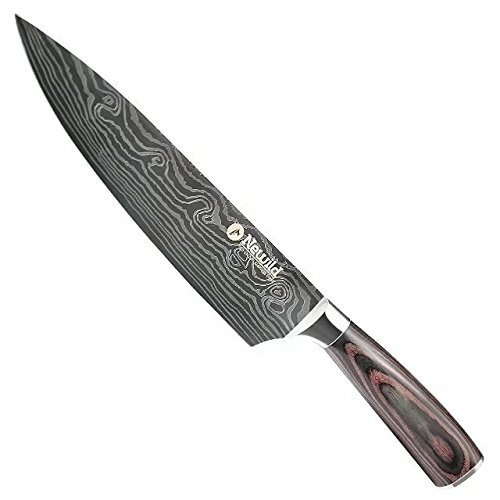 Take a look at 10 chef’s knives you need in your kitchen. 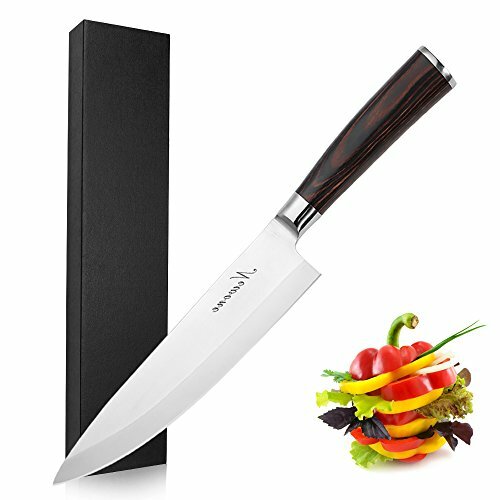 Made from high-quality stainless steel, this knife will last you for years to come and can be used for chopping, mincing, and slicing. Whether you’re a home chef who prepares meals for friends and family, or someone with a budding cooking career, this multi-purpose knife might be just what you need. Chef’s knives can be an investment, so you want to make sure you’re getting the most out of your money. 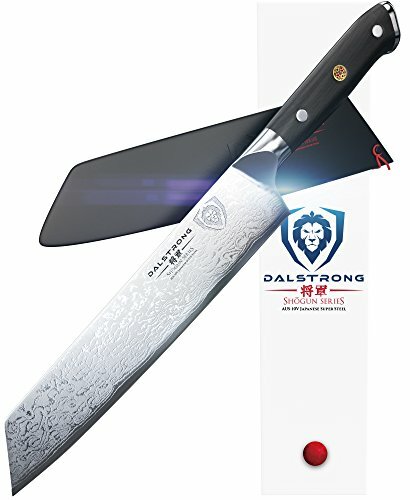 With this “razor sharp” kitchen knife, you can feel confident that you’ll be able to slice up all of your favorite ingredients. 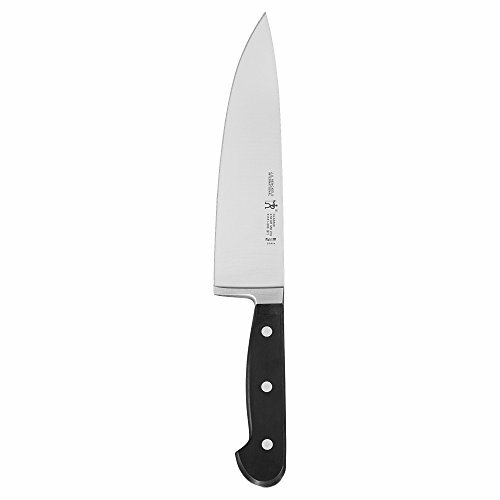 Sporting a 5-inch blade, this kitchen knife has an ergonomic design to provide you with the highest level of comfort. 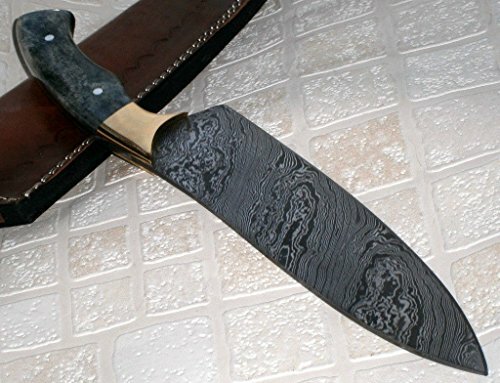 This professional grade knife was designed to be as precise is possible thanks to Japanese blade grinding techniques. 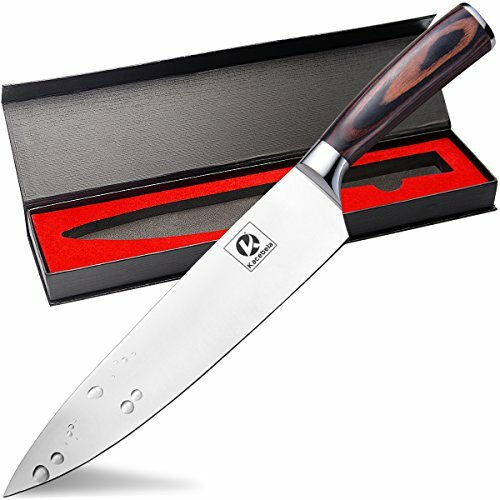 You won’t have to worry about this knife rusting or corroding as time goes on due to its sharp wear-resistant blade. 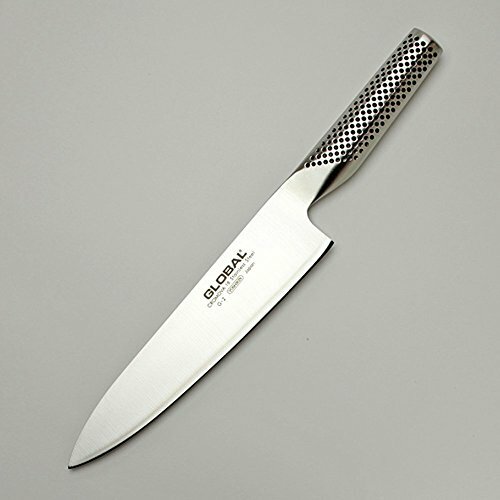 Every cook has his/her favorite knife, and this one will easily make its way to the top of the list. 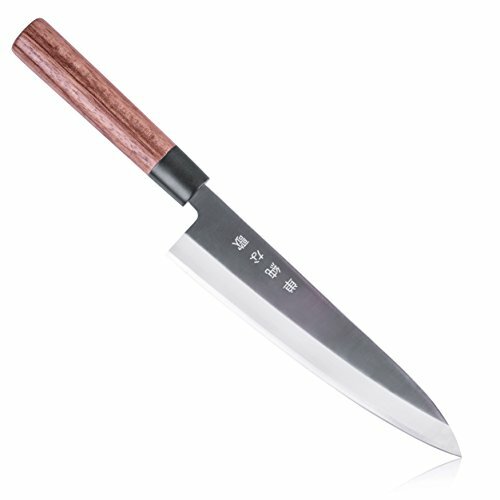 This item not only has a beautiful design, but it’s also practical and is considered the Japanese version of a multi-purpose knife. 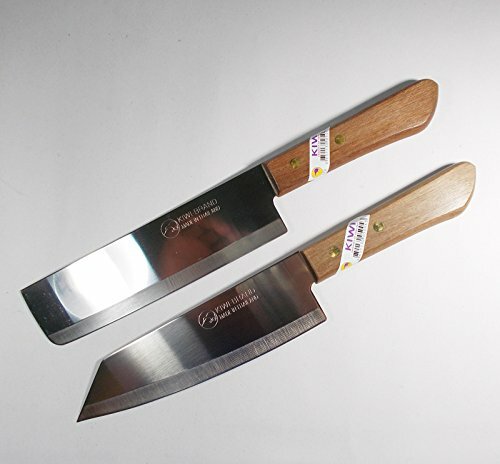 Sold in a set of two, this pair of knives has recieved great reviews from purchasers with many people commenting on how easy the knives are to sharpen. This knife may be on the expensive side, but it’s worth the hefty price tag. 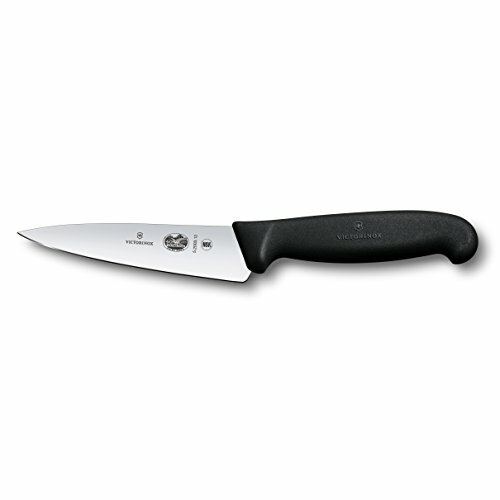 This lightweight blade is made of “high-tech molybdenum/vanadium stainless steel” and features a handle that was made for comfort and safety.